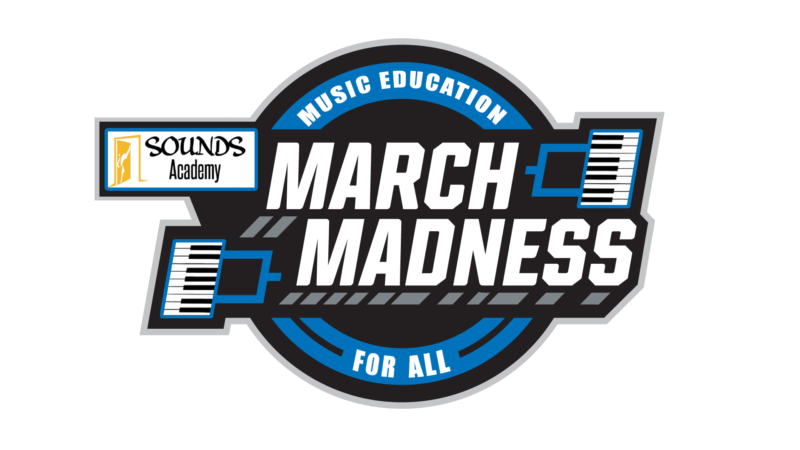 SOUNDS Academy is a non-profit music education organization that teaches, mentors, and provides musical experiences and opportunities for underserved youth. 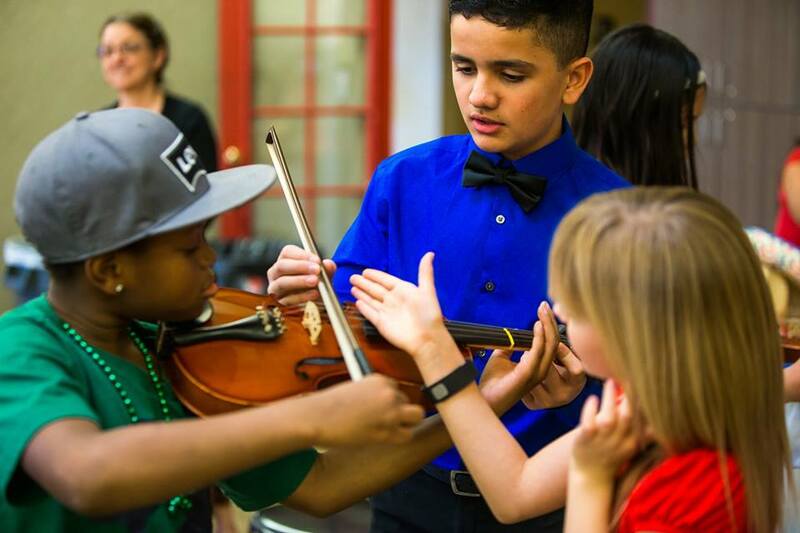 In SOUNDS Academy students learn the character values of creativity, leadership, perseverance, resilience, and teamwork through music education. 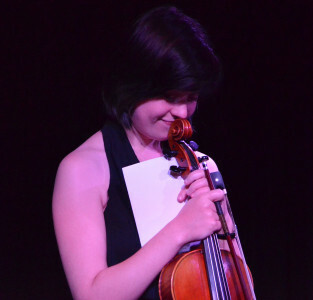 We teach character values in our Musical Access Program, which connects students to live music and instruments through our Instrument Petting Zoos, our School Programs for lower income schools , and our SOLO Program, which provides one-on-one instruction. Instruments are provided to those who cannot afford one. 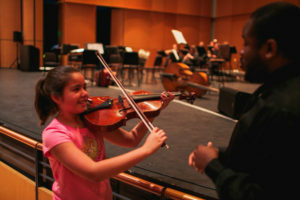 Students fill out an on-line registration form to be in the SOUNDS Academy Community Program or Strings Program. Students are then connected to a teacher to receive weekly instruction. Need-based scholarships are provided for those that need financial assistance. Our Musical Access Program exposes children to music. Students try out instruments through our Instrument Petting Zoo. We also bring musicians to schools to perform. Students get to ask questions about the musical journeys of the musicians. It is a great inspiration for students to start or continue playing music. SOUNDS Academy provides weekly group instruction to Title 1 schools. 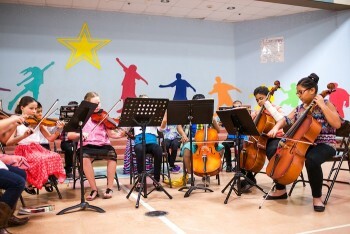 Students learn the fundamental techniques of playing instruments, reading music, playing in a group, and performing. 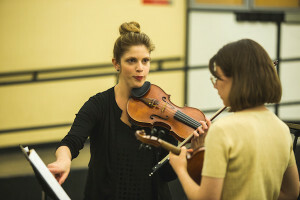 Students perform at least twice a year while in this program. Classes are once a week for 60 minutes. Our SOLO Program is for the child that wants more. 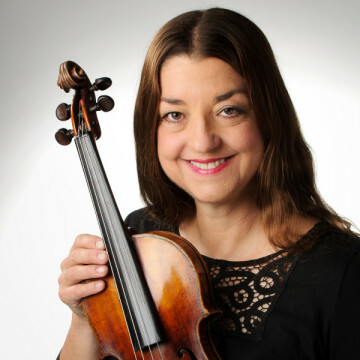 Students attend concerts, receive weekly 1-on-1 lessons, and play in chamber music groups (trios, quartets, etc.) or youth orchestras. Students in this program have gone on to receive scholarships to various summer institutes and colleges. 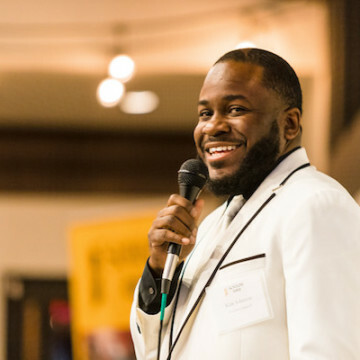 To teach, mentor, and provide musical experiences and opportunities to undeserved youth and Title I schools. 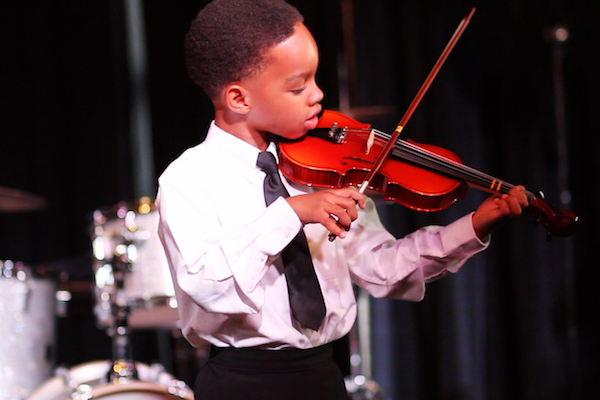 To provide music education opportunities to a wide variety of children as well as remove any barriers children may have in receiving quality music education. 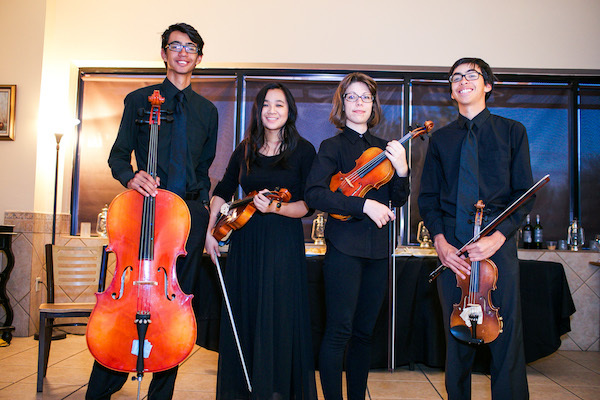 We believe in teaching and developing the character traits of creativity, leadership, perseverance, resilience, and teamwork through music education. Schools have trouble finding support (curricular, financial, developmental, etc.) for music education programs. Schools and parents have trouble finding instruments, performances opportunities, and other supplemental elements to a holistic music education. 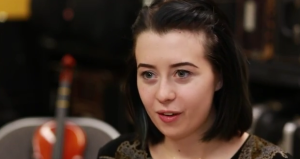 Parents have trouble finding affordable music education opportunities for their children. Schools have trouble finding programs that will stay in their schools and with their students for an extended period of time. Parents have trouble finding a consistent teacher for their children. 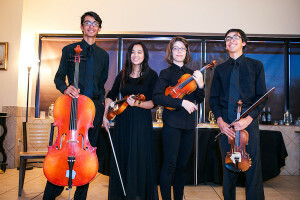 There are not many music education programs in Phoenix; specifically in the Southern and Western parts of the valley that provide low-cost and no-cost music education for children. Schools have trouble finding music programs that teach music as rigorously as Math and English, while keeping the joy factor. Schools have trouble finding a music program that aligns with the mission, values, and core values set for their students. Parents have trouble finding affordable instructors that can progress their children past the rudimentary level. Learn more about the state of music education and its benefits here. Click here to hear what our students are doing. 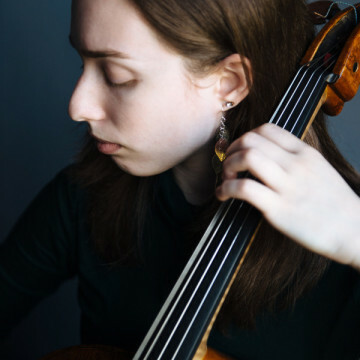 "In addition to all the more obvious benefits of music, SOUNDS Academy has given us a chance to talk with our child about patience, responsibility, and what it means to practice every day. The experience goes beyond just learning notes."